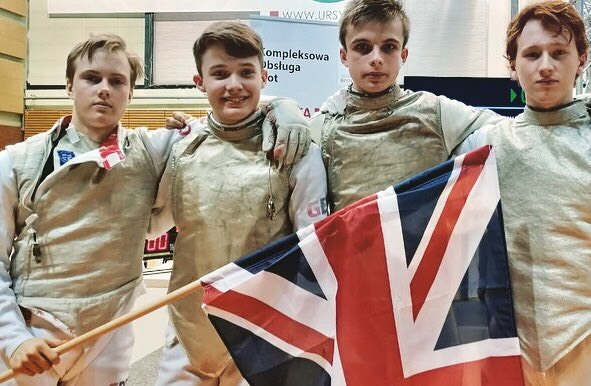 Cameron Evans, Harry Gray, William Lonsdale and Rafael Rhys-Pollitt formed the British team who fought their way to the silver medal at the X Golden Cup in Warsaw at the weekend. 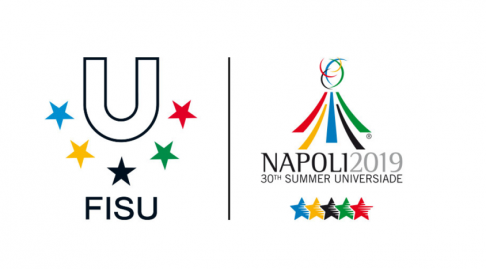 All four continued to demonstrate their development the previous day in the individual event, with Evans and Lonsdale making the round of 64 whilst Gray and Rhys-Pollitt went one stage further. Coming together as a team on Sunday, they lined up in a field of 35 teams and ranked fifth benefited from a bye through the incomplete round of 64. Taking on Poland 12 in the round of 32, all four demonstrated their great team spirit by winning 45-8. Belarus 2 were their next opponents and another confident and accomplished performance saw them win that one 45-10. A more testing confrontation followed with a match against the number four seeds France 4. The match remained close throughout but GBR led 15-11 after three fights and 30-27 after six. 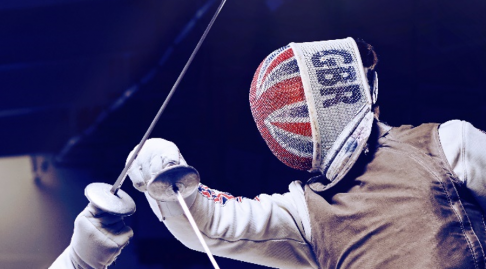 Lonsdale and Evans came on in legs seven and eight, handing over a 40-32 to Britain’s anchor fencer, Rhys-Pollitt. He managed a strong fight back from his opponent Abdeljalil, to take Britain to a 45-42 victory and a guaranteed medal match. The semi-final against Poland 1 was managed very well. GBR led 14-9 after three legs and built on that to lead 30-15 after six. All three members of the team ended on positive indicators as they progressed to the gold medal match 45-27. France 1 got off to a great start in the final against Great Britain, leading 15-9 after the first three fights. Despite the next three matches being close, the French team extended their lead to 30-19. The British team fought to the end but eventually lost 45-36. 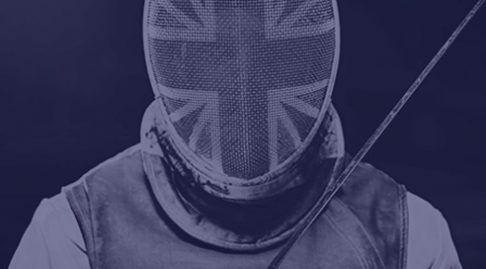 All four fencers are amongst the young athletes on the British Fencing Athlete Development Programme, funded by Sport England, and will represent Great Britain at the upcoming European Cadet Championships in Foggia later this month. 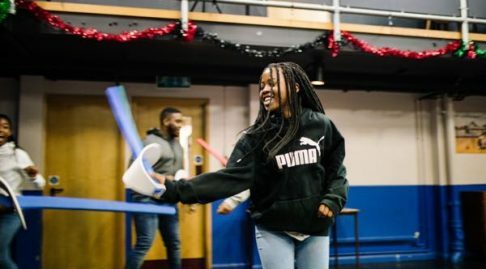 More information about ADP camps, programmes and updates can be found here.